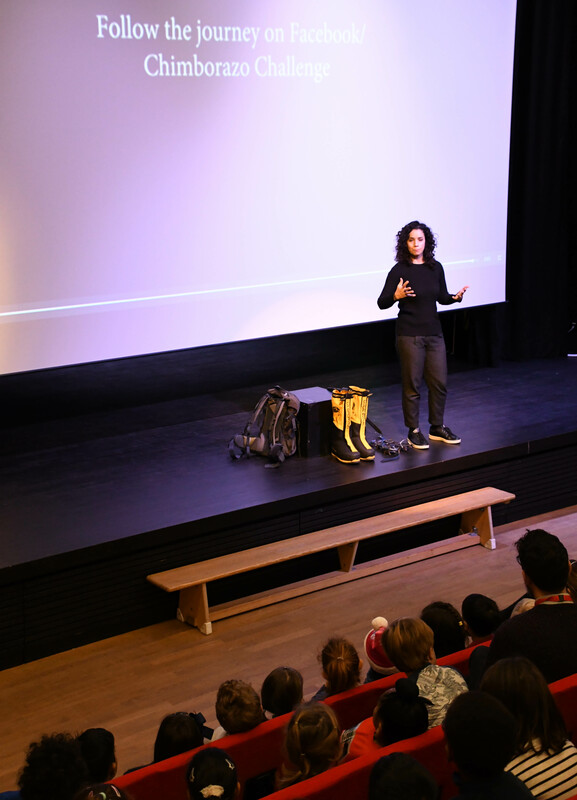 On Monday, Marta Hughes delivered an inspiring Assembly to all Primary students. 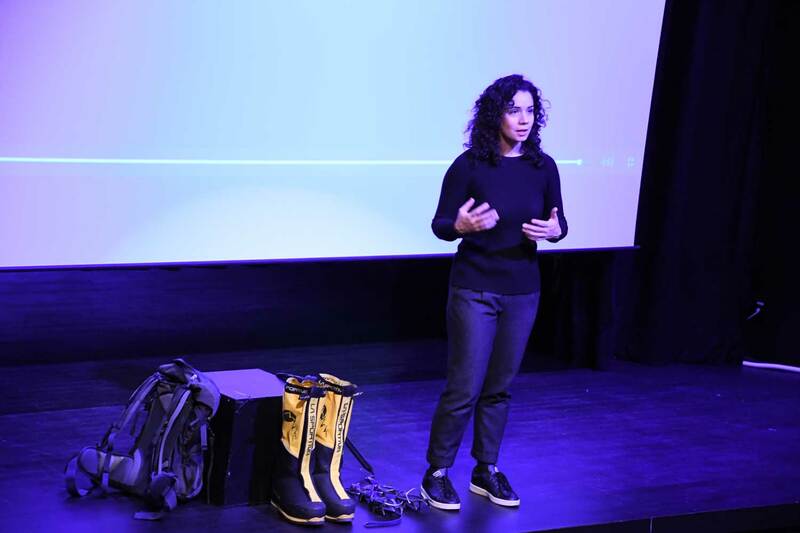 Marta, board member of the International Charity SOS Children's Villages, became inspired to get more active and raise much needed funds for the NGO. She pushed her fear of heights aside and embarked upon the arduous journey of climbing Mount Chimborazo, Ecuador’s highest mountain. 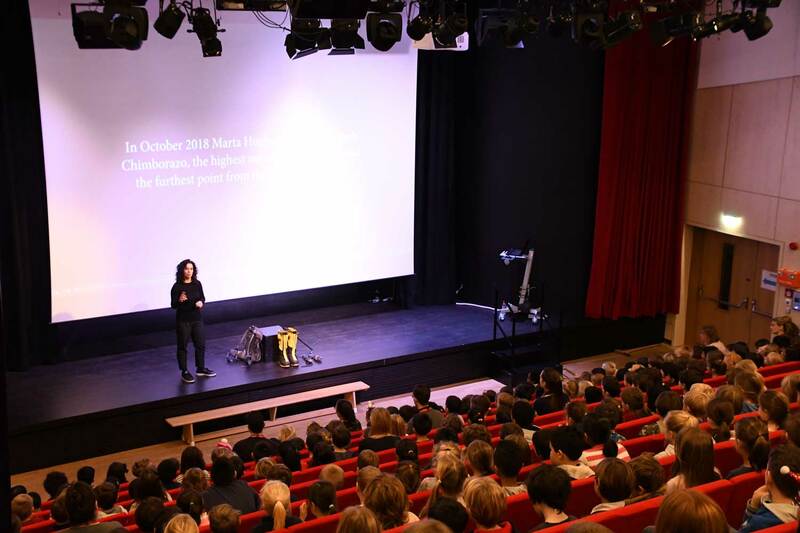 Students of all ages were in awe of Marta's determination and ambition, in fact the students had so many questions Marta didn't have the chance to answer them all!